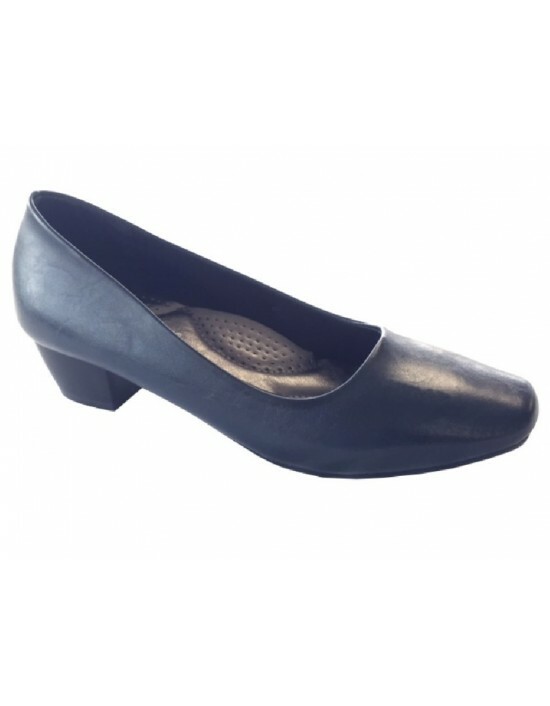 These Boulevard Nina Black Plain Wedge Court Shoes just what you need simple, elegant and comfortable . FREE Delivery! Comfort first! Our top selling favourite Mod Comfys Leather Formal Plain Court Shoes are just what you need. Ideal for work and to go with a formal outfit. FREE Delivery! 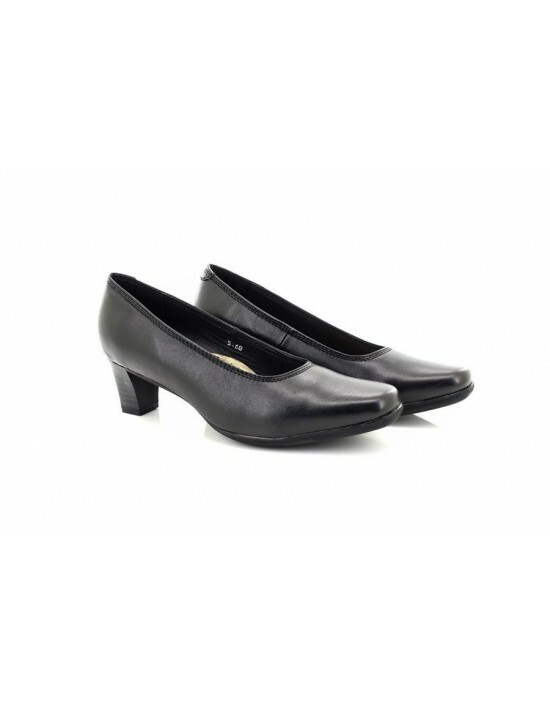 Be ready with these Mod Comfys Black Leather Smart Court Shoes. Breathable and cushioned insoles for all day comfort. FREE Delivery! Comfort Plus, Black Patent PU, Evening Dress Shoe. FREE Delivery! 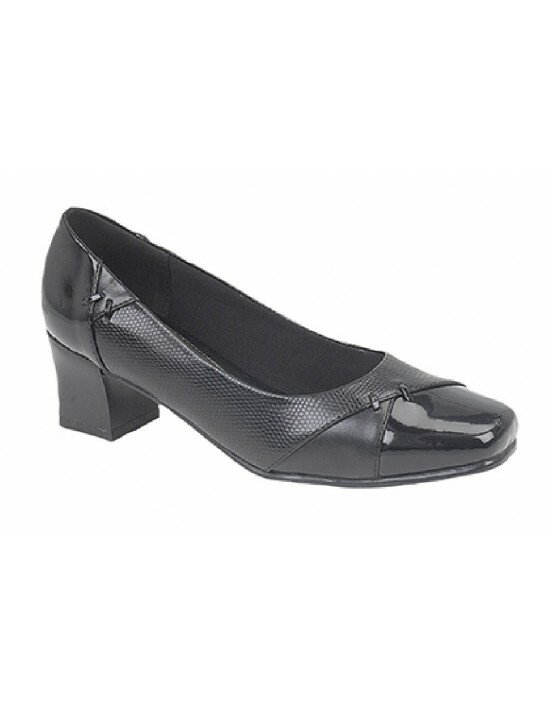 Comfort Plus, Black Reptile ,Patent PU,Wide Fit Shoes. FREE Delivery! Who said heels can't be comfortable? These are ideal for work or any outfit. Ladies Boulevard Crossover Sash Low Heel Court Shoes. FREE Delivery! Boulevard, Black,Dark Brown, Navy,PU,Wedge Uniform Shoes. FREE Delivery! 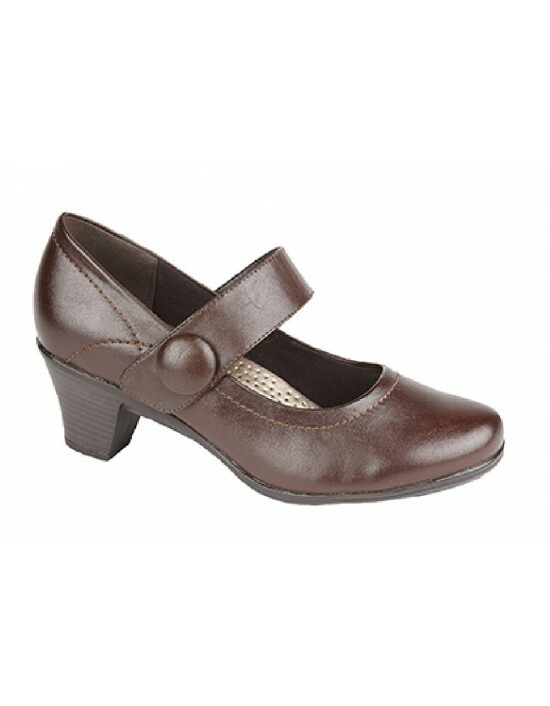 Boulevard,Black&Dark Brown PU,Mid Heel Uniform Shoes. FREE Delivery! Boulevard, Black PU, Ultra Padded.Court Shoes. FREE Delivery!